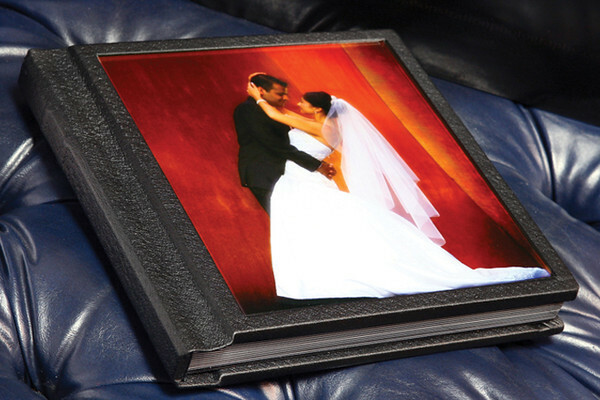 There are many different types of albums available all with their own unique look and feel. Listed below are some of the albums with more detailed information and photo's. to give each client a unique album layout.